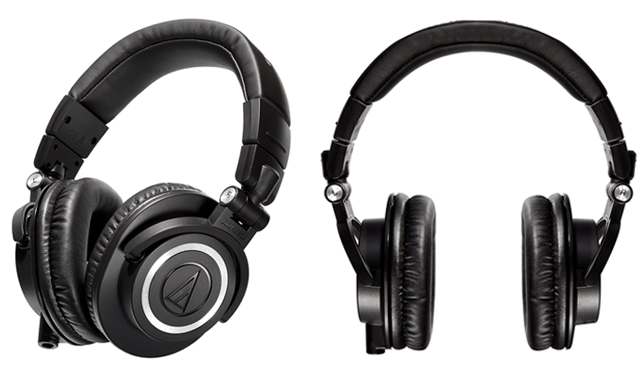 Our mission is to help novice and professional DJ’s find the best products on the market today. We do this by spending hours researching and reviewing products that are available from well known name brands in the business. If you are having a hard time making your next purchase, we are here to help you make the best decision possible for your budget! 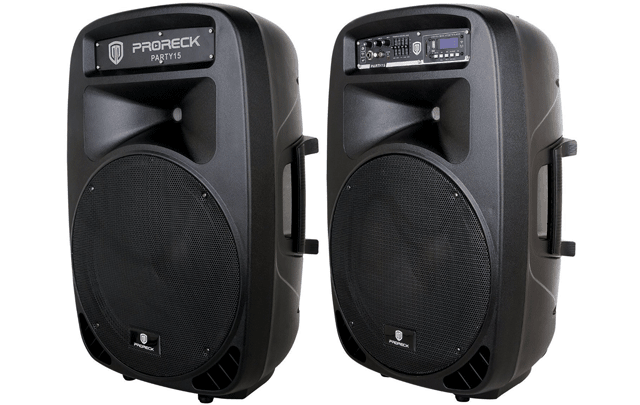 Our goal is to help you choose the best DJ equipment for your current and future needs. We define the best products to be those that withstand the test of time, perform as stated or even better, are reliable, and are a great investment for the money spent. Our product recommendations are based on not only manufacturer specifications and noted features, but also real customer feedback. We take into consideration the cost of the item and its ability to perform as stated. We share information about the items workmanship and its ability to be dependable when you need it the most. We don’t just take the manufacturer’s word for it; we ask consumers, like you, what they think about the item as well as their opinion on the quality, longevity of use, and customer service experience if they have experienced a problem. 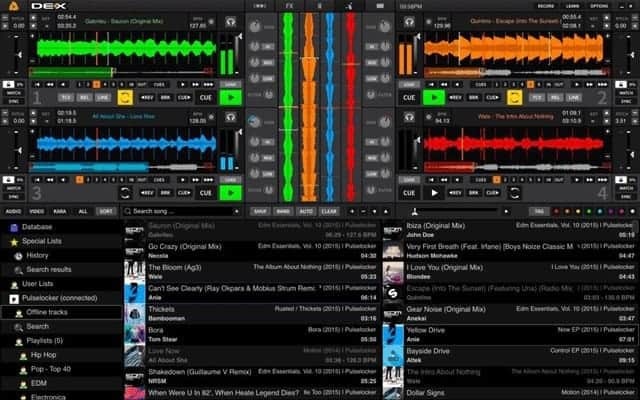 We strive to make the buying process of DJ equipment as transparent, frustration-free, and as fun as possible. 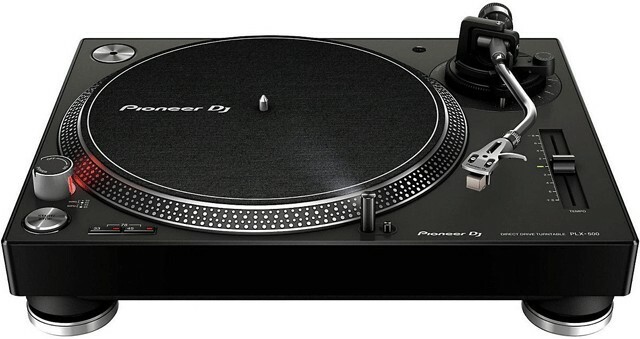 Purchasing your next piece of DJ equipment should be an exhilarating time for you! 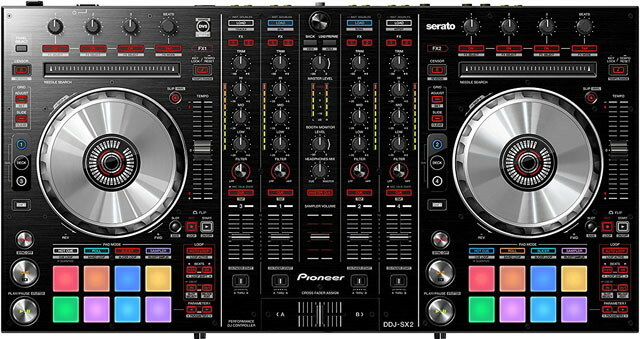 You are investing in your future and we want to help you in that endeavor so whether you have come here to find our more about the best DJ speakers, DJ controllers, DJ headphones, DJ turntables, DJ mixers or, DJ mixing or music production software we have got you covered with detailed reviews of this years hottest products.